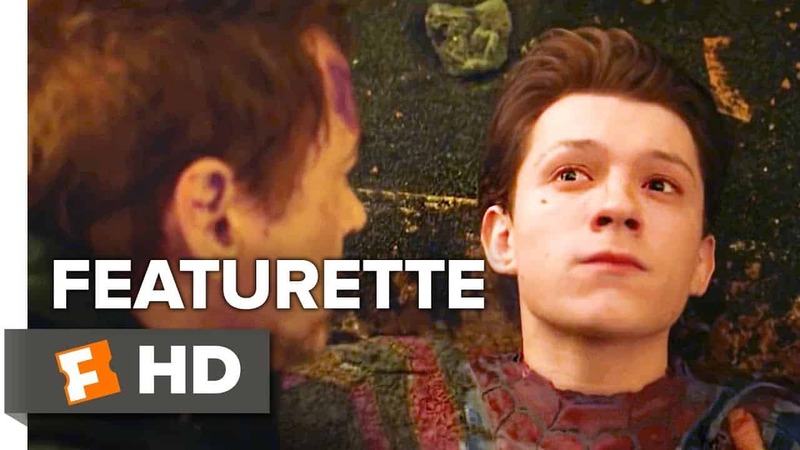 With the calendar coming closer to April, Marvel Studios has now released the first featurette for Avengers: Endgame, after releasing Avengers: Endgame ‘Avenge The Fallen’ posters a video that sits with Kevin Feige and some Avengers as they reveal how Avengers will make a comeback against Thanos. The video has no new footage, but shows clips that were already seen in the trailer or the TV spot. 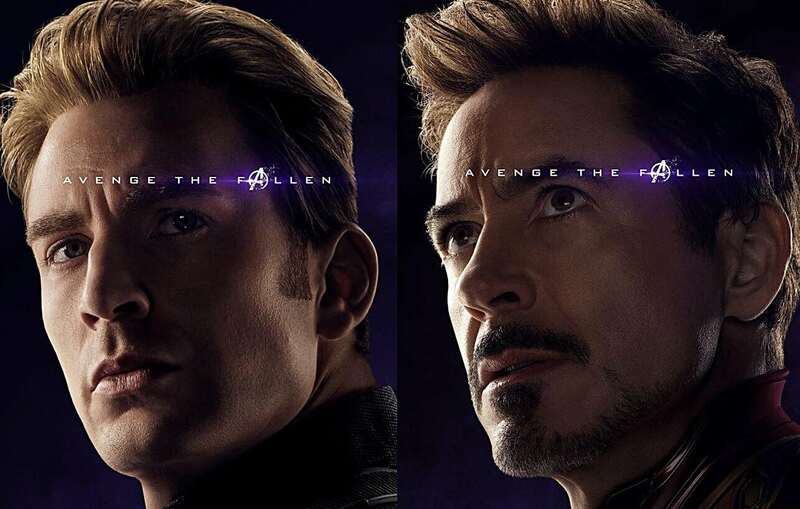 The video shows the footage of all heroes who got dusted with the new snippets of Avengers: Endgame. “The fan’s reaction to the end of Infinity War when half their favorite characters turned to dust really was indicative of how emotionally connected the world has gotten to these characters,” Feige said of the initial reaction to Infinity War. This isn’t the first time that Kevin Feige has brought up the reaction of all fans to Thanos’ snap. Late in 2018, Feige admitted that the ending which saw everyone dusted and the reaction by fans is exactly what Marvel wanted.